A warm fleece-lined waterproof/windproof women's jacket from Regatta Professional with Thermo-Guard insulation, Hydrafort, and quick drying technologies. 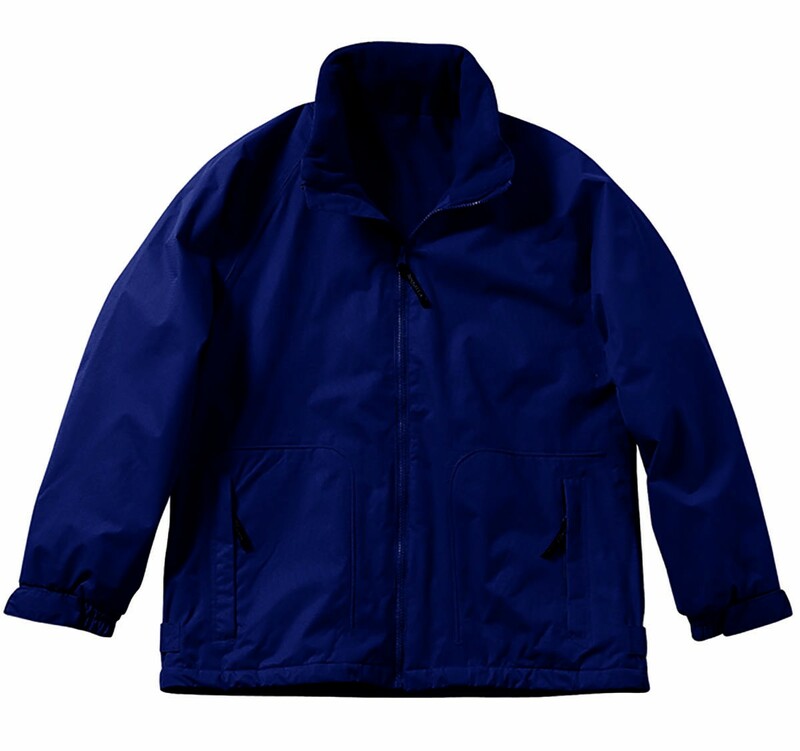 The Regatta Professional TRA306 Women's Hudson Fleece-Lined Jacket is constructed from an array of high-tech materials such as a waterproof Hydrafort polyester matrix dobby fabric, a 200 series anti-pill Symmetry fleece lining, and features Thermo-Guard insulation to sleeves. It is multi-pocketed (2 zipped lower pockets, mobile phone pocket, inside pocket) and other special features include; a concealed hood with adjuster, adjustable cuffs, adjustable shockcord hem, studded side adjusters and a concealed zip entrance for embroidery access. Matches the mens Hudson Fleece-Lined Jacket (TRA301) but in a shaped ladies fit.